State of the Art, in conjunction with Hybrid Arts, has announced a new marketing strategy to help people interested in MIDI to acquire Hybrid Art's products. 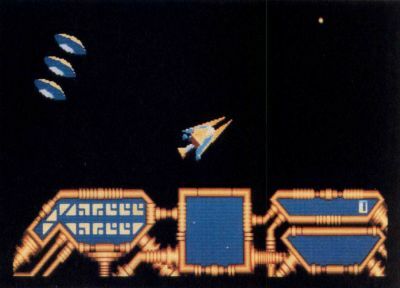 Selected programs from the Hybrid Arts catalog (including EZ-Score and EZ-Tracks) are now available to Atari users’ group members at dealer discount prices, and the only requirement is that users’ groups obtain and fill out a special registration form. This is a fine opportunity for musicians to start building their MIDI program library. 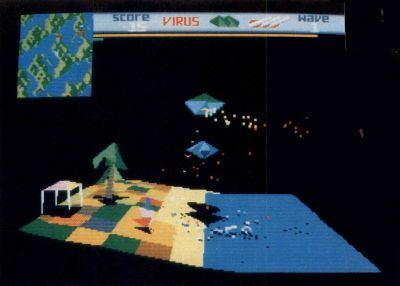 Virus — Gives players a chance to stop a poisonous menace intent on destroying the earth. Space Cutter — Players get to take their chances at piloting a spacecraft that is so powerful that no one has been allowed to pilot it before.